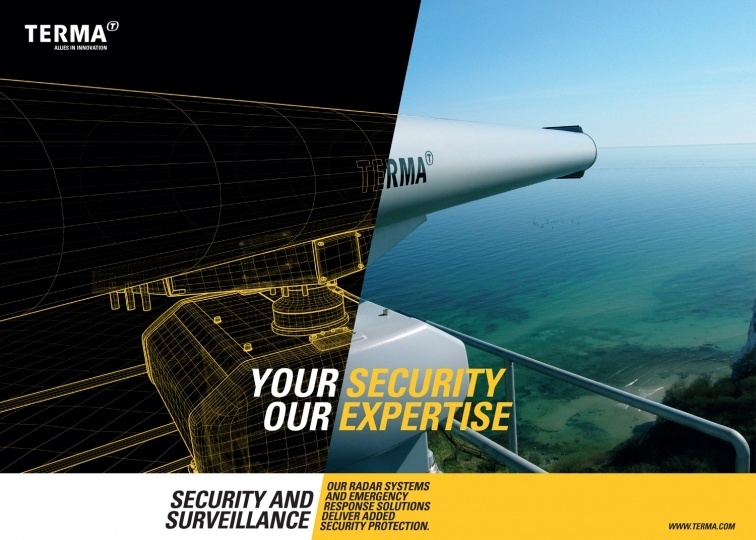 Terma A/S is Denmark’s foremost aerospace, defence and security company. 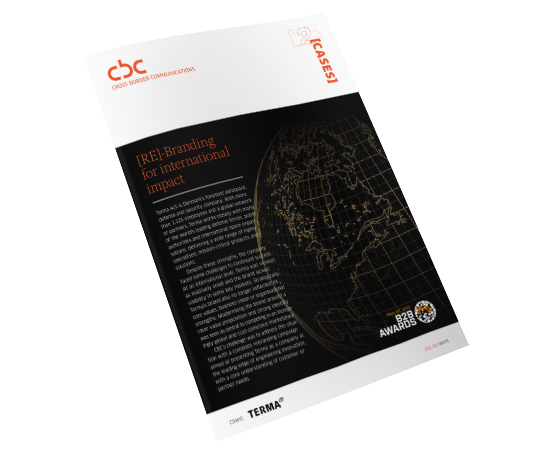 Dealing with large governmental projects, the company’s central marketing and communications channel is its corporate website. 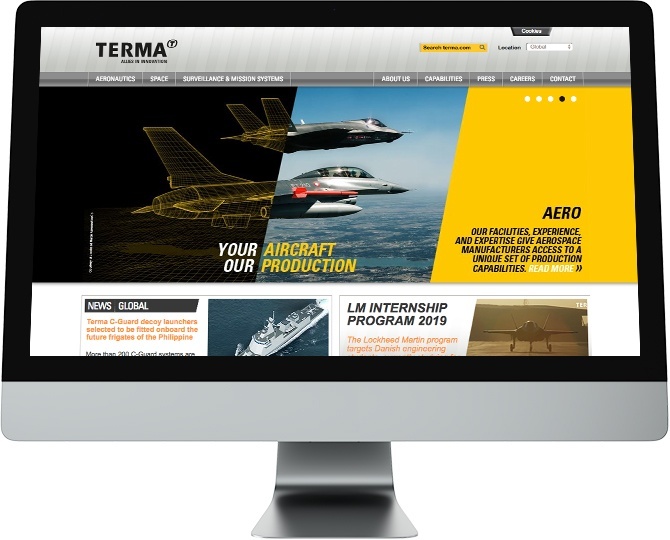 For Terma it is crucial that the company’s website reflects and demonstrates its capacity for excellence. 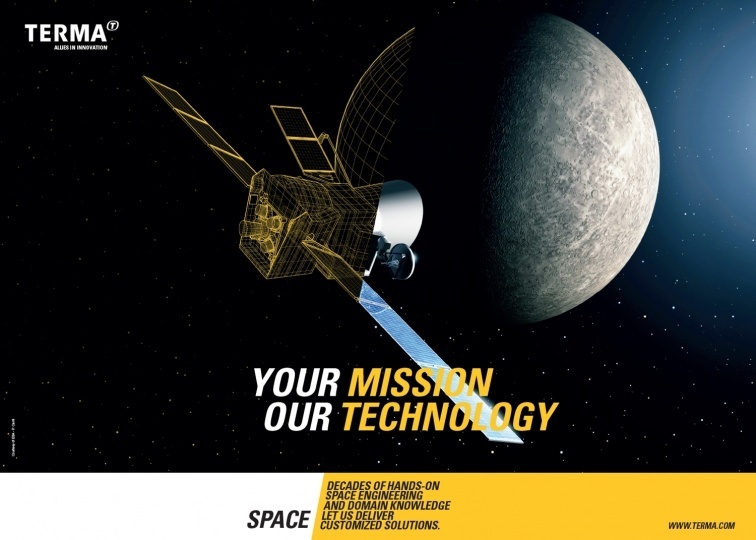 CBC created an award-winning new website, based on the “Allies in Innovation” concept that CBC also developed, to promote engagement through stronger, customer-oriented content and opportunities to interact. 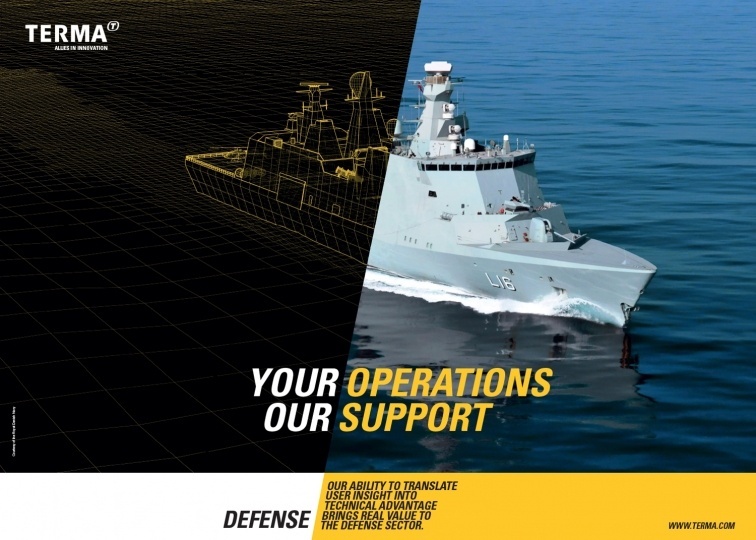 The website was easy to use, despite the depth of information it contained, and helped to change perceptions of the business as relatively small and Danish. 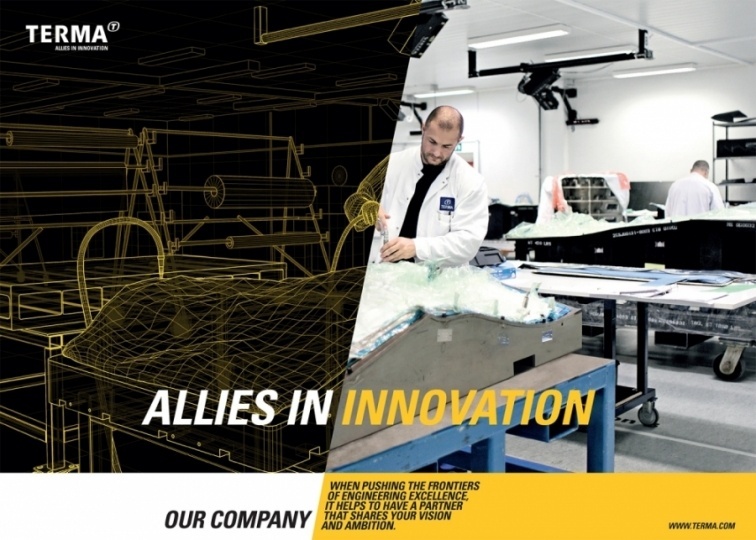 Underpinning the design and customer-focused functionality was the guiding brand concept “Allies in Innovation”, developed by CBC. The concept was built on the premise that creating customer value is not just about strong engineering skills, it’s about being able to apply these skills in the context of a specific customer’s needs. 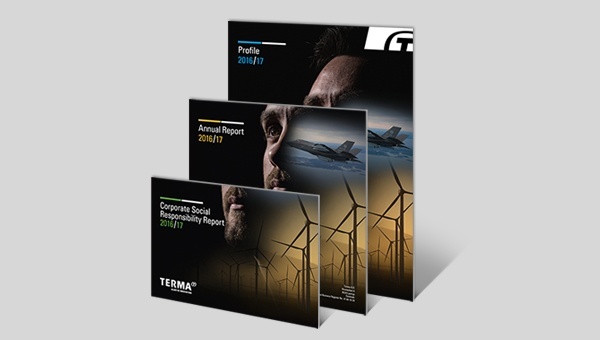 Since the website was completed, CBC has supported Terma with a series of other projects, such as product launch campaigns and the company’s Annual Reports.